Not only are there so many brands to choose from when deciding on a pair of headphones, there are so many styles. Should you get over the ear or on the ear headphones? Which ones will be the most comfortable? The most portable? Provide the best sound quality? 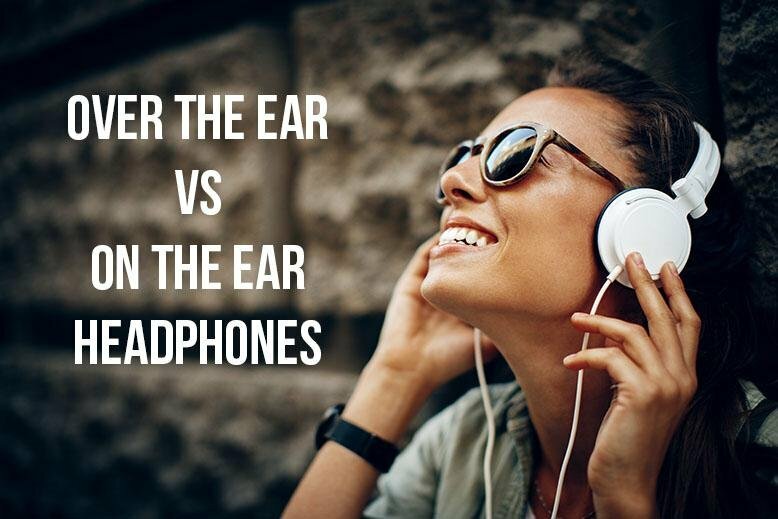 The best way to decide between over-ear and on-ear headphones is to line up the pros and cons. Check out the list we’ve made and see which type will work for you! 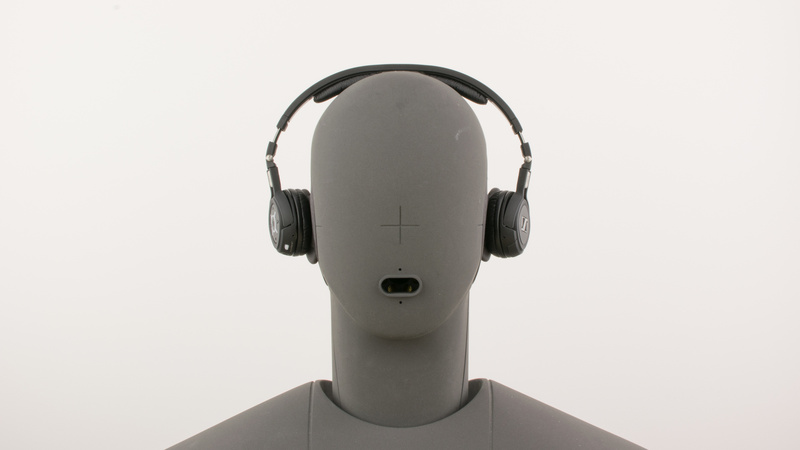 Over the ear headphones are headphones that have large, well padded ear cups that fully encompass the ears. Because they don’t press down on your ear, just press around it, they are very comfortable to wear. Over-ear headphones are known for providing the best sound quality and block the most ambient noise. There are also many models of over the ear headphones that are wireless and have BlueTooth connectivity so you can listen without dealing with wires. Because over-ear headphones are larger than other headphone options they are not very portable. If you are often on the go, over the ear headphones may not be your best choice. Because of the thick padding around the ear cups, over the ear headphones can get hot. They are not the best choice if you are planning on wearing them while working out. 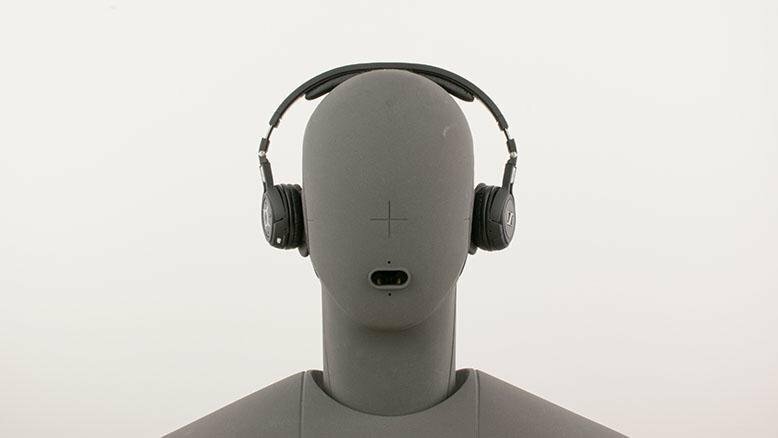 On the ear headphones have small ear cups that sit directly on your ears. They are much smaller than over the ear headphones, which makes them much more portable. Some models of on-ear headphones are designed to fold up, making them perfect for wearing on the go. Because of their size, on-ear headphones are a lot cooler temperature wise than over the ear headphones, which makes them more comfortable to wear in hot temperatures. Because on-ear headphones press directly against your ear they can be uncomfortable to wear for extended periods of time. The sound quality is also not a good as over-ear headphones. Because the ear cups don’t have as tight of a seal around the ear, it’s easier to hear the sounds around you. 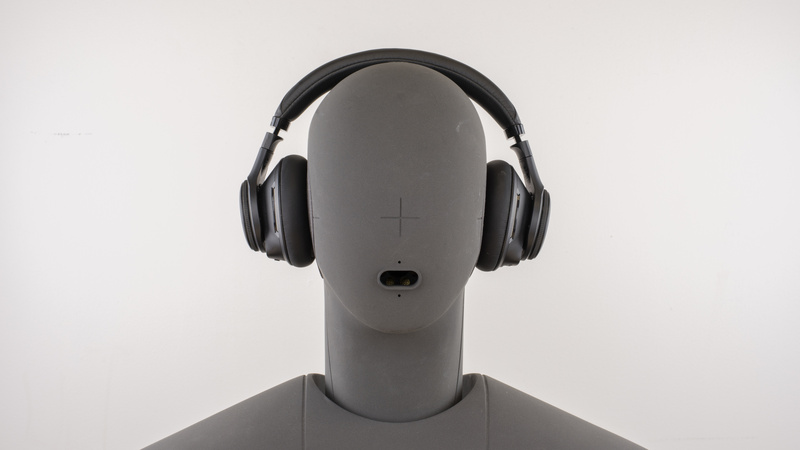 This is not always a bad thing if you are listening in a place where you need to be aware of your surroundings, but many people prefer noise-cancelling options. So there you go! Weight out the pros and cons, let us know whether you’d like over the ear headphones or on the ear headphones, and check out all the headphone options at RC Willey.